Get behind the world's biggest one-on-one breaking competition with the Red Bull BC One Collection, brand new to Red Bull Shop this season. 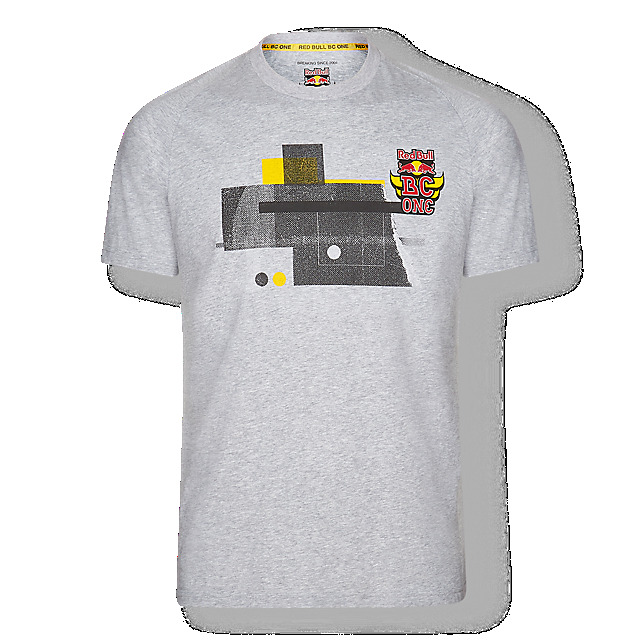 A fresh look for you and your crew, the Headspin T-shirt lands in light grey with a vivid Red Bull BC One graphic print on the front in black and yellow. 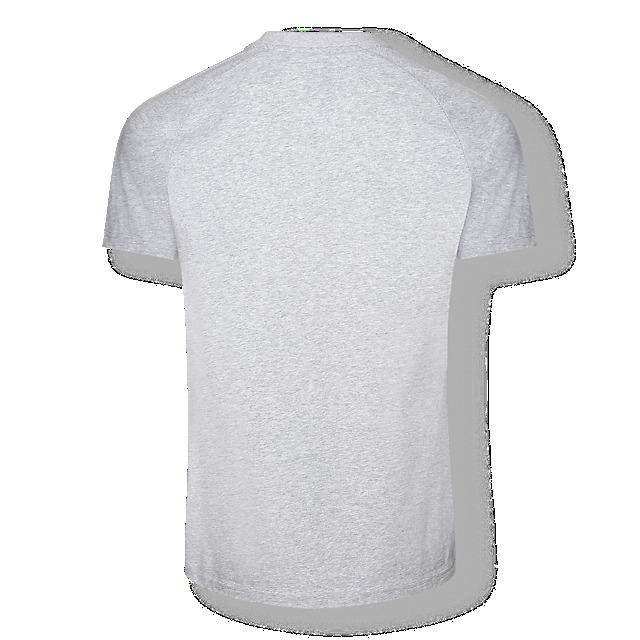 It features a round neck and short sleeves for a classic look and has a Red Bull BC One neck tape for extra flair.